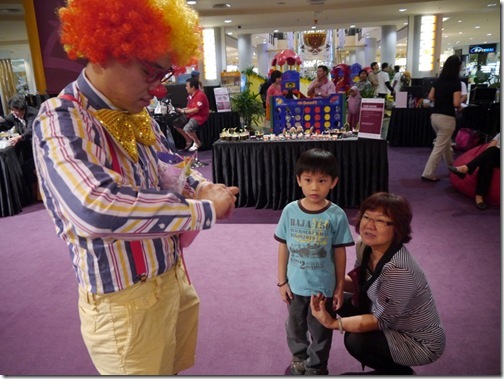 I have just received an mms update from Beng Kooi regarding Kechara’s Sunway Pyramid Wesak Fair… and I thought it would be great to share this event with all my blog readers! 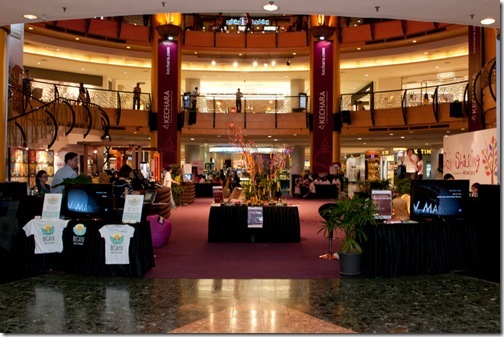 This year, Kechara has a prime spot at the Sunway Pyramid Shopping Centre (huge and one of the major shopping complexes in Kuala Lumpur…has everything you need) to host our Wesak Road Show. 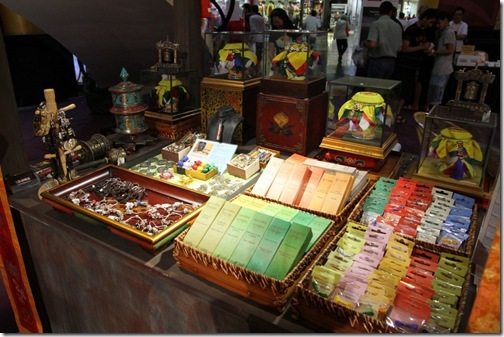 The theme will be “The Joy of Sharing“, and it will be taking place Friday till Sunday (20/04/2012 – 22/04/2012). 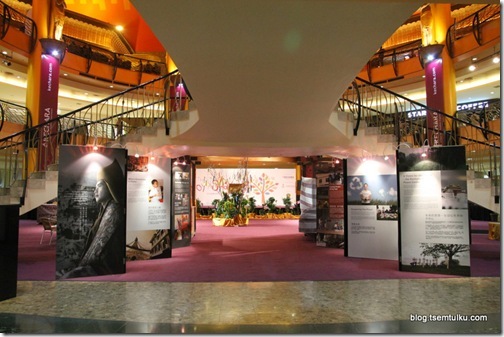 We are located right at the main entrance of Sunway Pyramid, with huge Kechara buntings placed on all 6 surrounding pillars of the concourse. It’s Thursday night and many Kecharians are now busy setting up for tomorrow’s event. I love my Kechara people… they are always so dedicated, professional and efficient… working very hard to make every Kechara event a success. I like it not only because it shows their dedication to Dharma, but it has a deeper meaning to it, which is to bring Dharma to others. There will be lots of activities lined up for the event, including performances on the main stage and games with prizes to be won! Some of the prizes include my blog merchandise hehe… Do bring your kids along as there will be many fun activities just for them! KSA, KD, KP, KMP, KEP, beCause, MKC and KSK will also be there. 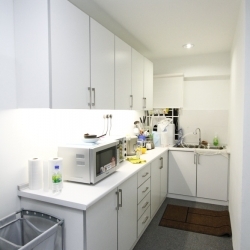 Kechara Soup Kitchen have re-created a make-shift homeless shelter for those who would like to experience what it’s like to live on the streets! 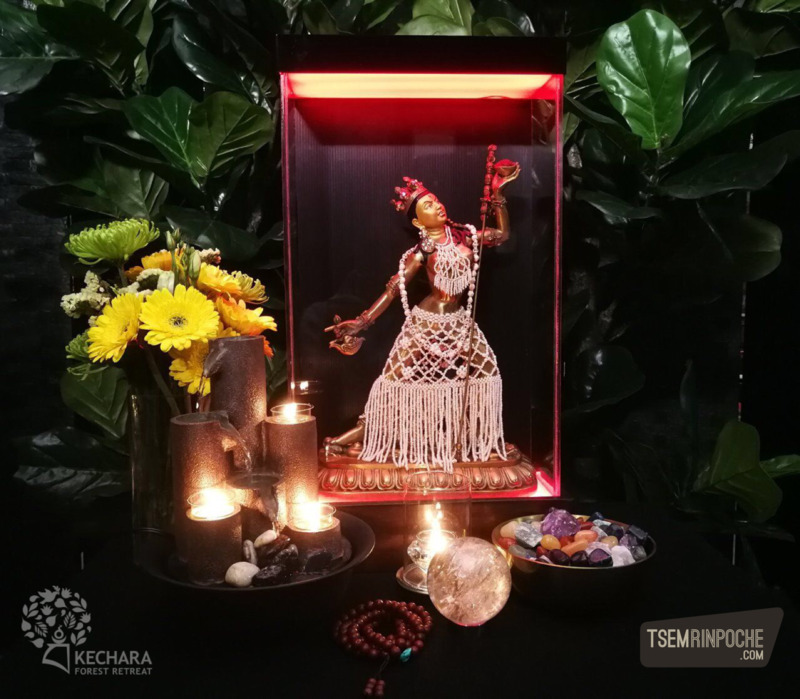 Just like all of Kechara events, may this year’s Wesak fair successfully bring interesting events into the lives of many others. I thank Sunway Pyramid Shopping centre for their generous help, their cooperation and their genuine celebration of all the holidays in Malaysia in this case Wesak Day. Sunway Pyramid management are wonderful and helpful people to work with. I really really really appreciate them very much. They really promote ONE MALAYSIA. 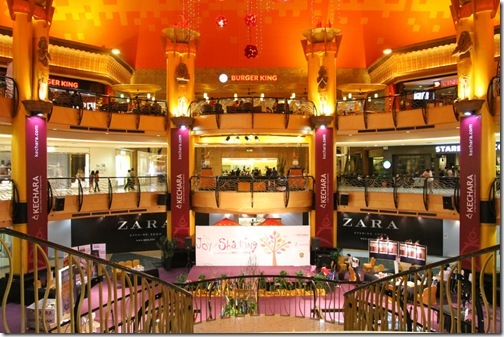 The grand entrance of Sunway Pyramid! It’s a very big mall… and it keeps expanding as new phases are built every few years! 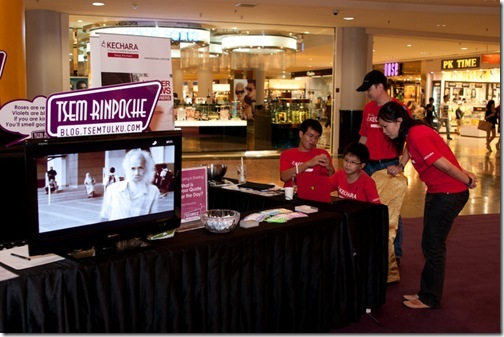 On Thursday night, the mall closes… but the work for Kechara has just begun! 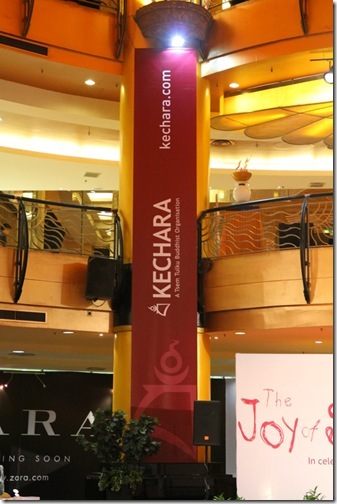 30 ft Kechara buntings are placed all around the centre court’s six pillars. Kechara Discovery sorting out their Himalayan bags! 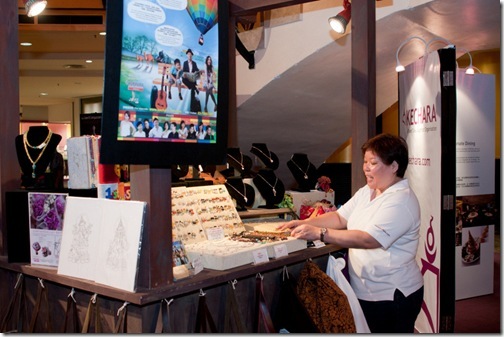 Kechara Paradise setting up their booth. Rehearsing for the actual performance… but what’s it for?? Come visit the fair and see them perform! When you enter the mall, you are greeted by these stairs leading into the center concourse. 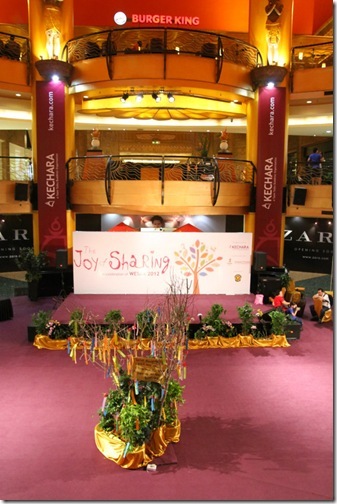 This is where Kechara’s Wesak Fair is held at! Multiple informative panels beneath the staircase. … The view after walking past the informative panels. 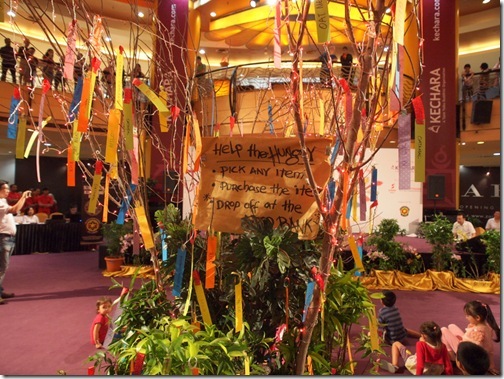 These banners are displayed on all the surrounding pillars… Makes it very clear and easy to spot if you’re looking for Kechara’s Wesak Fair! My blog banner hehe It’s very well designed by Cynthia. 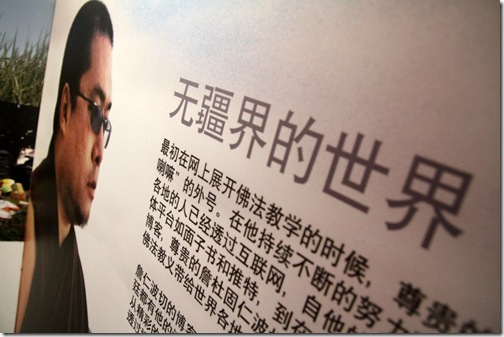 Chinese panels for our Mandarin-speaking friends. The itinerary for Friday, Saturday and Sunday! Oatmeal is needed in one of the 3 charitable cause. 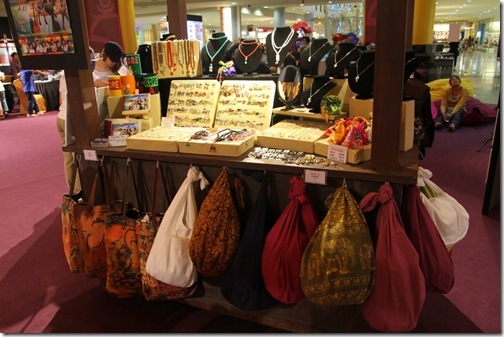 Lots of beautiful handmade handicraft from the only Tibetan art studio in Malaysia. 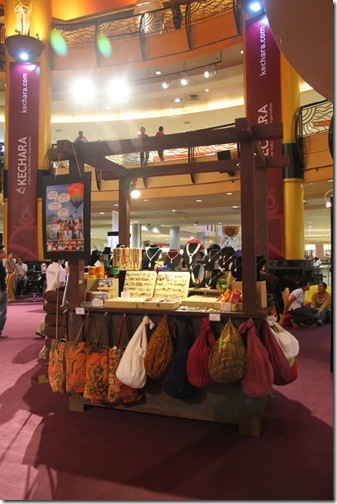 Kechara Media and Publication’s booth! 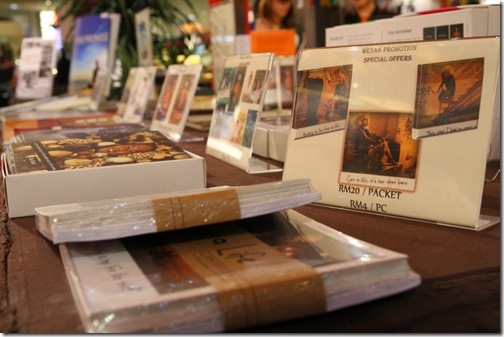 They have lots of Dharma book’s produced in-house. 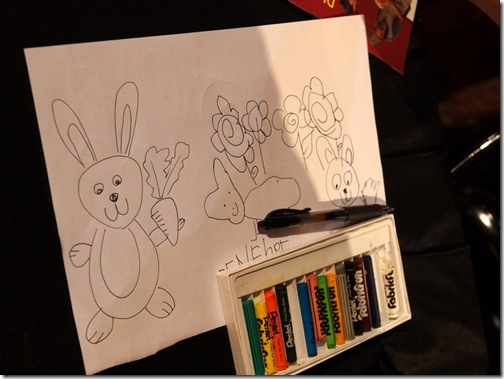 Kechara Saraswati Arts displaying the beautiful colouring done by kids during the colouring competition at the Grand Setrap & Wealth Festival! Many parents bring their kids to colour at the children’s area. 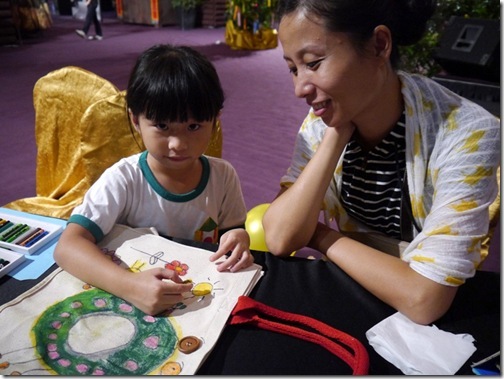 This cute little girl enjoyed painting her DIY bag with her mother. 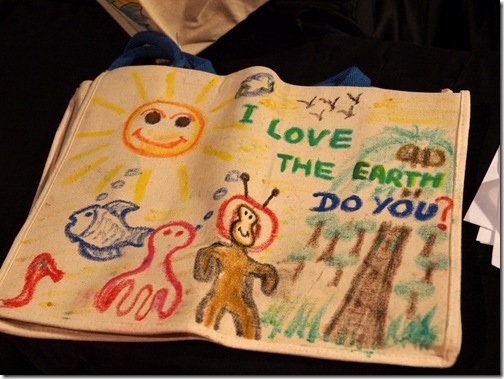 This kid sure loves Mother Earth… how cute. 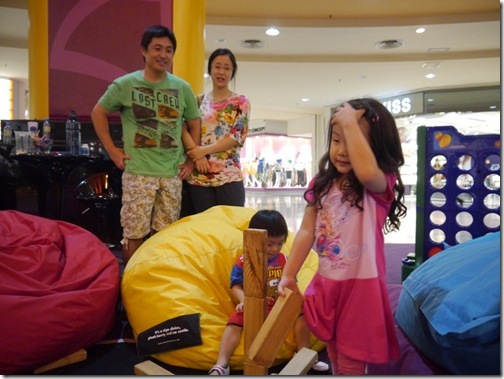 These two kids enjoyed playing the wooden blocks while their parents supervise them. Things seem a lot bigger when you’re small! 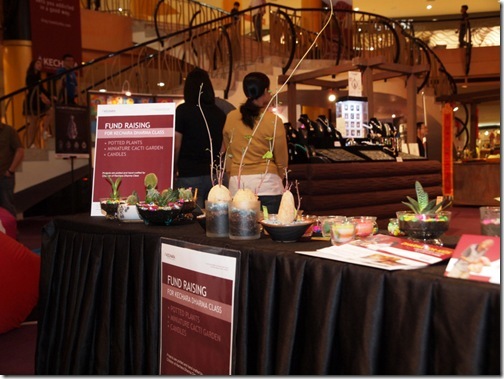 This booth is for those interested in donating towards the running of Dharma classes. 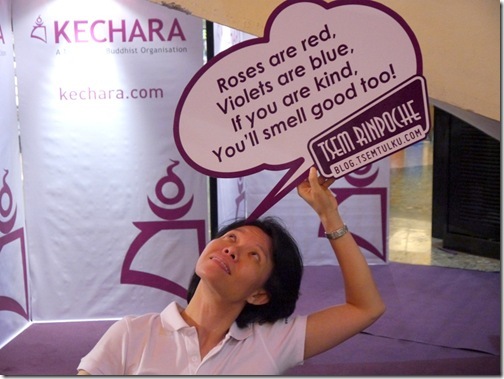 Some people register themselves to receive wonderful updates on Kechara. 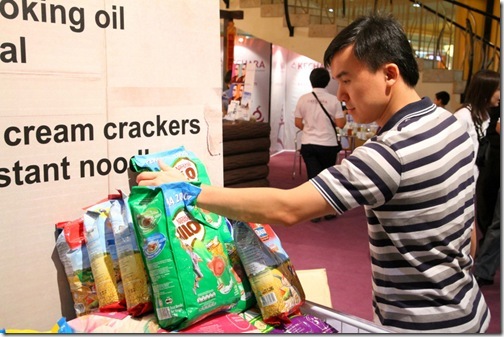 People visiting KSK’s booth to know more. Right next to the booth above is a make-shift homeless shelter. 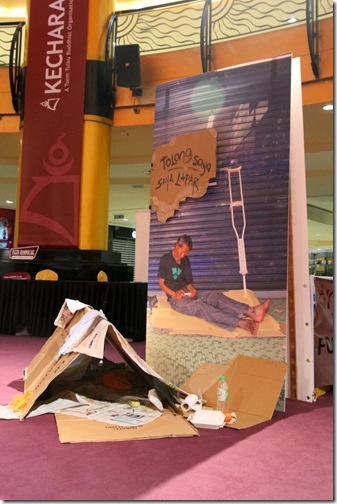 The public are invited to sit within the make-shift shelter to experience what being homeless is like. 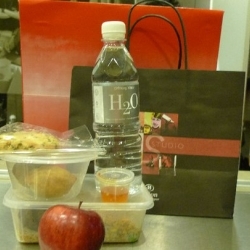 Behind the make-shift homeless shelter is The Food Bank. 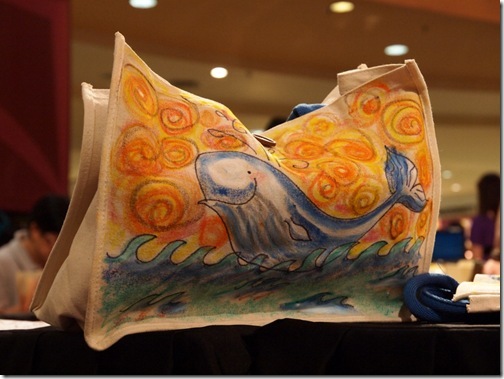 Those who purchase items from the Wishing Tree will come back and put the items in here! 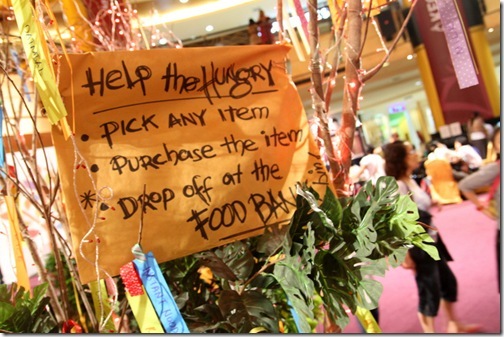 Lots of shoppers at Sunway Pyramid shopped for a good cause today! 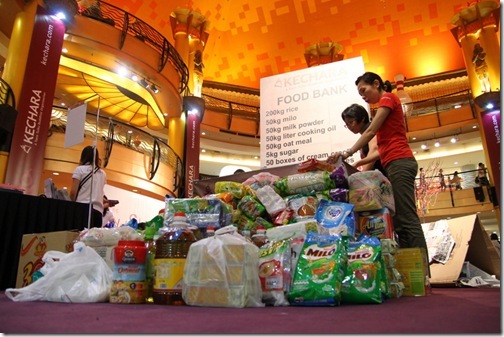 Many people donate items with are essential for Chik Sin Thong Old Folks Home, Rumah Caring and Rumah Charis. The Food Bank gets full fast! You can see items overflowing at the bottom of the Food Bank! 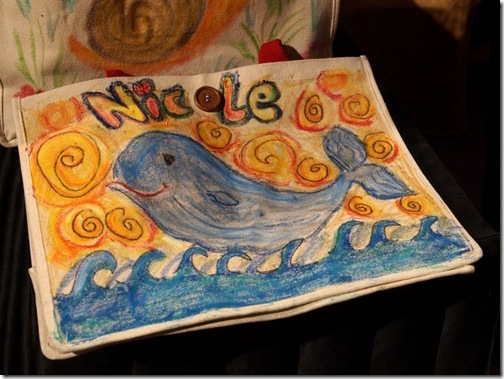 … and hand them over to the respective charity homes! 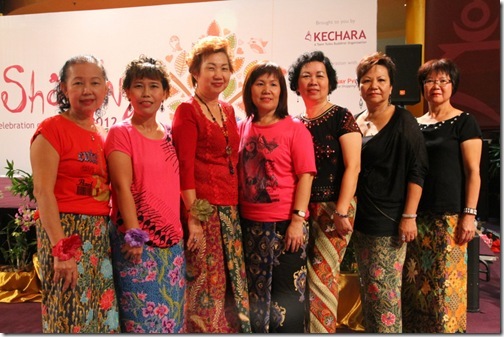 This lady in white (third from the left) is Wendy Yap, from Persatuan Rumah Caring Kajang. She runs an old folk’s home and also takes care of single mothers. She’s very happy to receive the food items from the Food Bank, and said that if more people were like KSK, her work would be much easier. I’m glad that we could help her in some way. These two men are from the same home, Rumah Caring. According to Wendy, they were considered “failures in society”, but they both now help Wendy run the home. How wonderful that they now use their lives to help others. Any Loke and Bean are a married couple who always help out during events such as these. Any is an emcee and Bin is good at the technicalities behind it! What a great combo. A magic show called “Mysterious Magic”! Young kids on stage performing “Songs of Harmony”. Chris Seah performing a few songs. 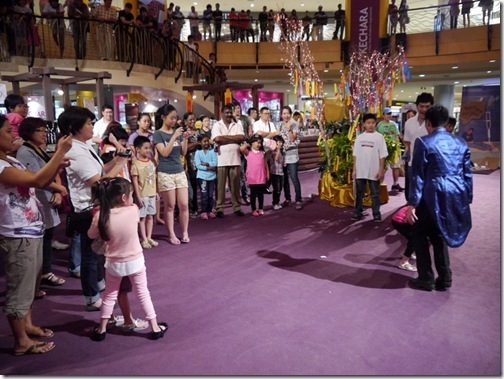 Later in the day, the magician takes the stage again… this time he engages with the Sunway crowd! Performing one of his magical tricks! 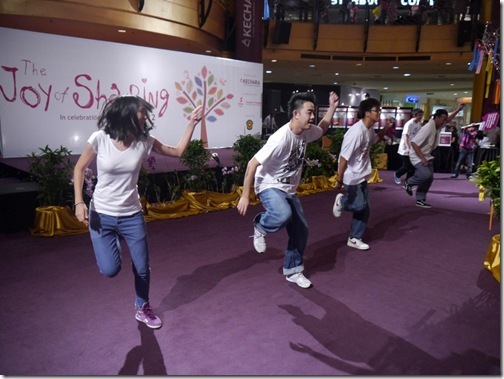 Something that was not on the itinerary was a Flash Mob! 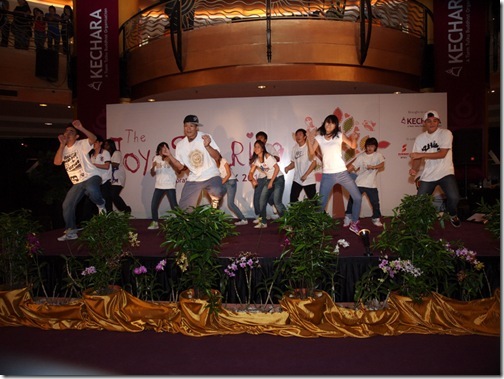 After performing on stage, they took their dance moves onto the floor. This really got the crowd going. 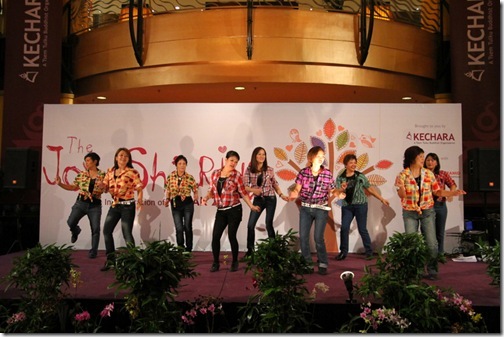 There are many women around Malaysia who enjoy line-dancing. It’s a good way to keep your body active and healthy. 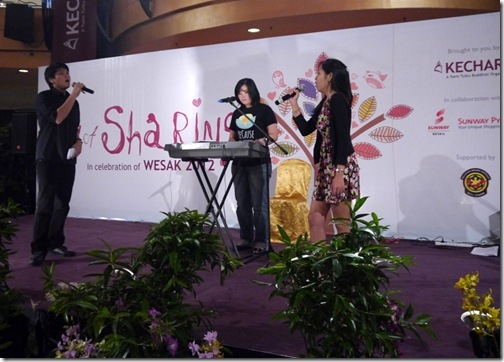 It was nice to have these ladies perform at our Wesak Fair. 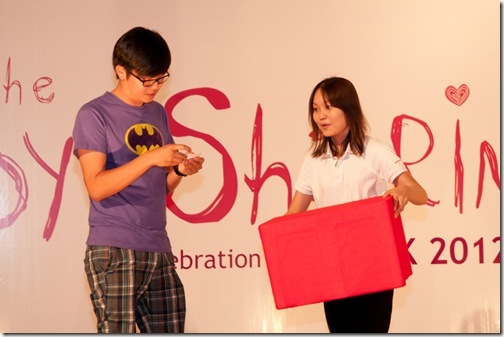 Any Loke emceeing the lucky draw! 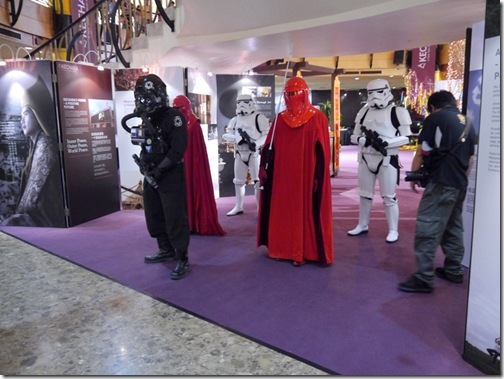 From far, far away… Darth Vader and his Dark Side troops arrives! He wants to bring them over to the Dark Side! 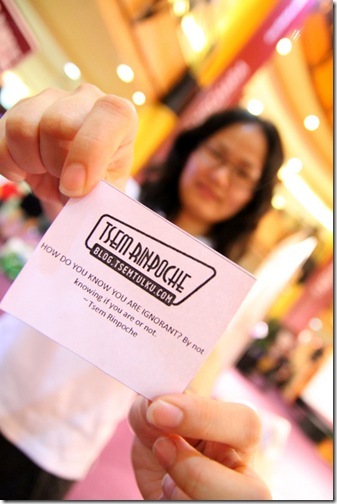 Cute Jutika Lam taking a photo with a lady holding a speech bubble quote! It’s fun to see everyone let loose, relaxed and having fun! Pamela expressing how she feels! Pastor Susan expressing how she feels! Abby expressing how she feels! 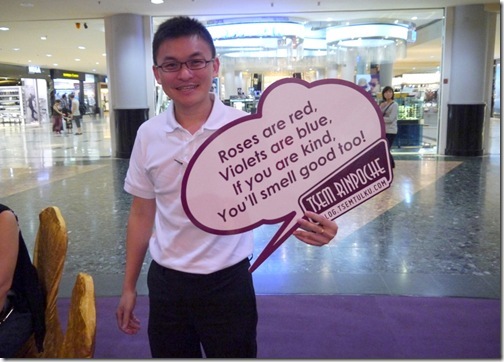 Victor Phang wants to smell good! Dr Lanse expressing how she feels! Little boy and his dad expressing how they feel! 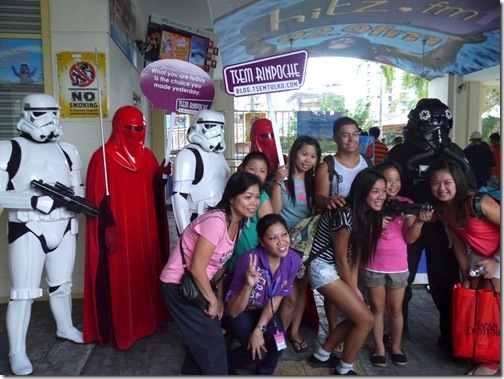 Yik Ming and family wants to join the Dark Side! In front of Sunway Lagoon! Straight from Wee Liang’s mouth! Good quotes coming from the Dark Side? 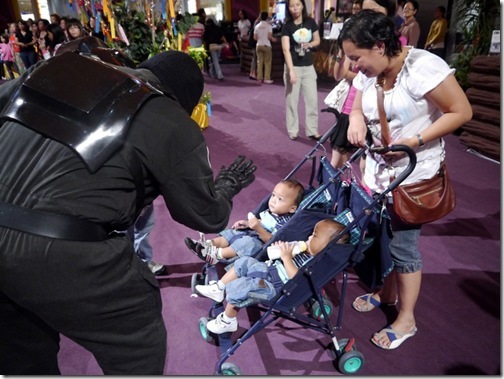 Darth Vader turns peaceful… while his friend turns on him! 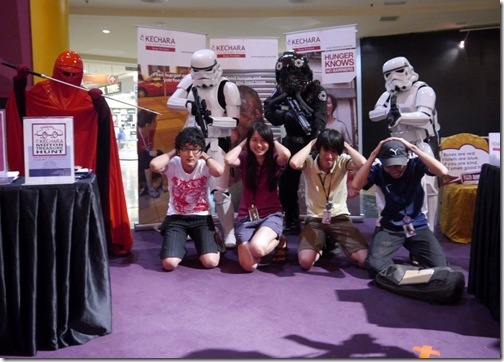 Star Wars taking people hostage! Children get to make their own potted plants. This small boy certainly loves his Angry Birds drawing. Our talented Magician certainly draws in a lot of crowd. 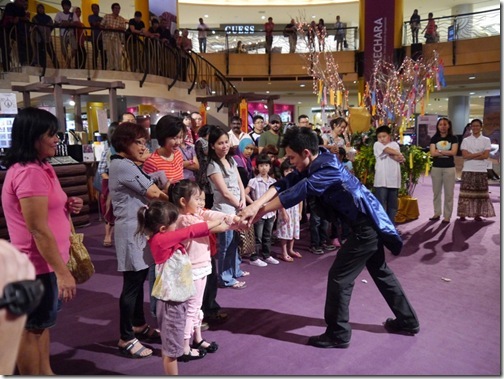 Going up close and personal, the Magician showing some nice magic tricks to entertain the kids. 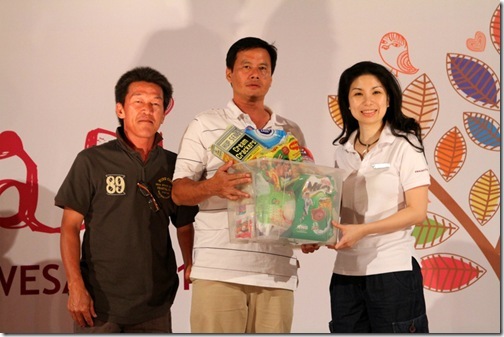 May Woo presented a gift to one of Kechara Wesak Fair kind sponsor. 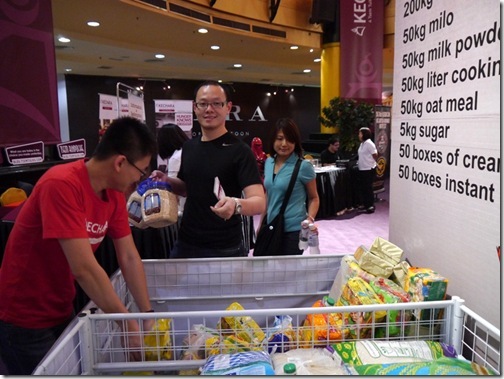 One of our young volunteers, Wan Hong explaining about KSK to a participant. Our volunteers giving away free goodie bags to participants. Scene 1 for the dance performance on the life story of Milarepa. Scene 2 from the dance performance… the models represent all of samsaric’s deception that Milarepa had to face. 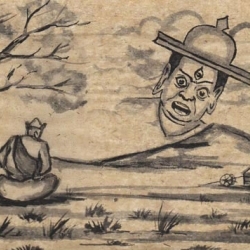 Scene 3 where Milarepa has already overcome all of samsara’s deceptions. The casts in the short performance, Lee Swee Keong played as Milarepa and Eric Choong, who designed the gowns worn by all 4 models. 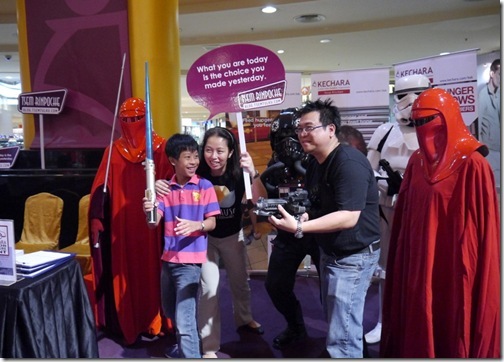 The Star Wars characters are so well loved that one of Malaysiakini’s reporters wanted to feature them on his blog. KH Ng presenting Mr and Mrs Pintor a Because T-shirt as a token of appreciation for their Capoiera performance. The Star Wars characters posing with a few Kecharian that put extra effort to make this event a success. Star Wars characters unmasked! 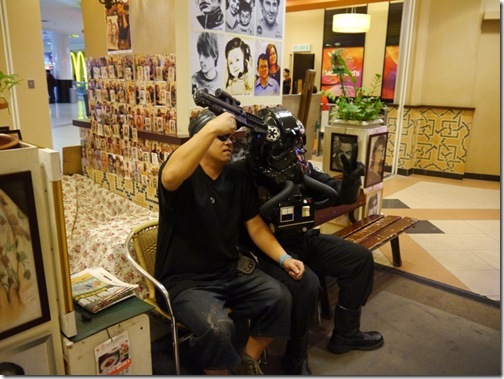 The 501st Legion taking a picture as memory on their volunteering for our event. Talented young Musicians performing for charity. 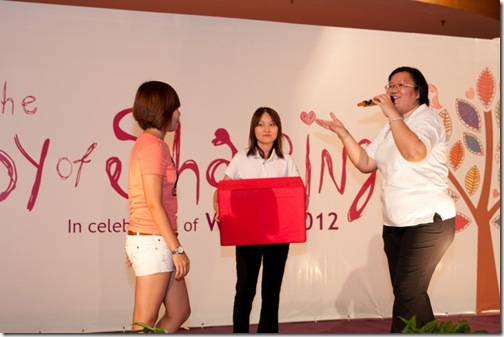 Dato’ Ruby handing over a box of goods representing the goods that will be donated to one of the homes from Because. 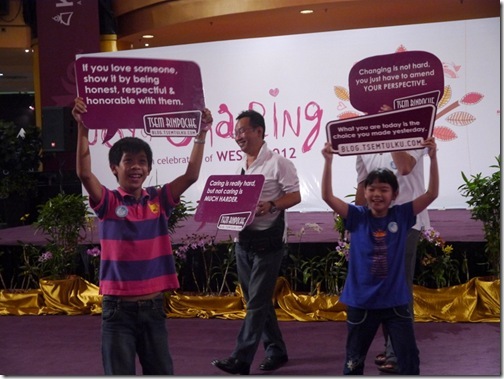 Kecharians having fun on stage with the blog quotes! « Can someone help me on this PDF issue? Statues for our new Gompa!!! 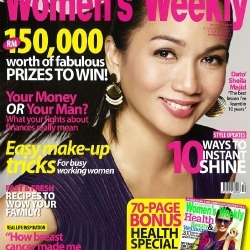 Is Dato Ruby the Greatest Woman of Our Time? 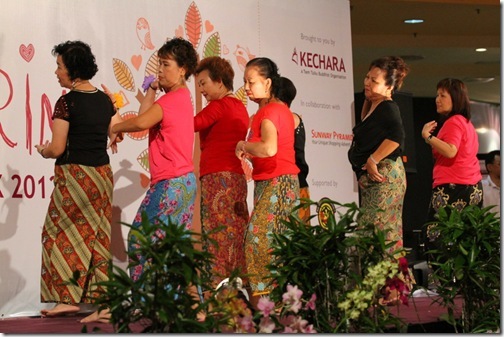 Kechara organization event will also full of fun and entertainment. 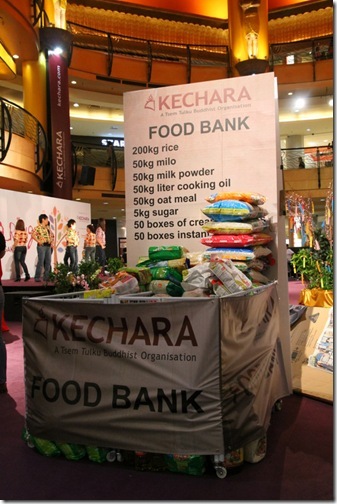 At the Sunway Pyramid event, special high light is our food bank organize by Kechara Soup Kitchen department. It create a lot of awareness from public help the poor who in at the street.Many people brought many supply like rice, milo,oat, noodle for the poor. 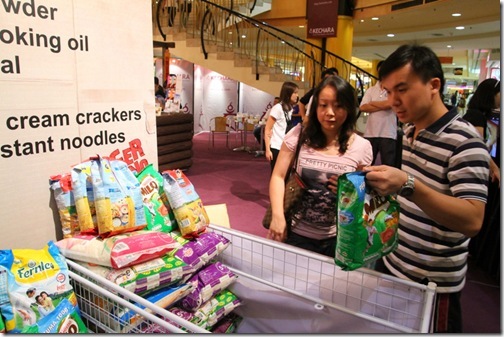 Few charity home also get the benefit from food bank. 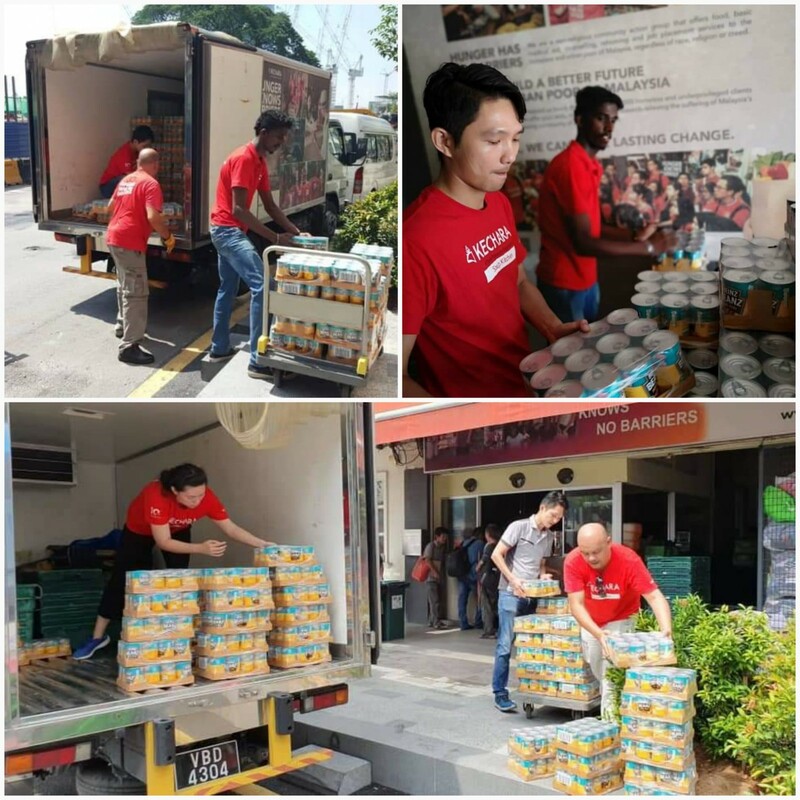 Good job has done to serve many people from our Kechara Soup Kitchen. Wow ! 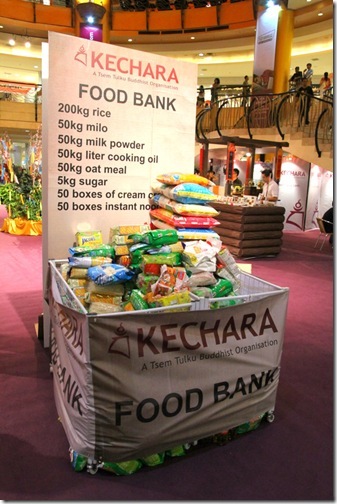 Very nice picture and update , I like the food bank which to create the awareness to the public , It will help attract more people to join the KSK and Kechara activities . Rejoice ! 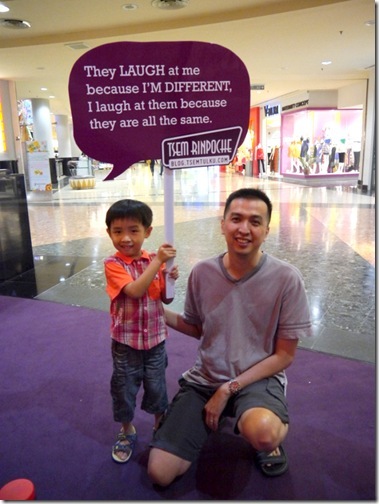 This is a meaningful and fun event with the whole family can enjoy it together.. So many activities in one day.. Please keep your eyes for next event from Kehcara as you dont want to miss it..
CONGRATULATIONS to all the organizing committee members, volunteers, friends and sponsors who helped made this event a success.What a fun, exciting and creative Wesak Fair! 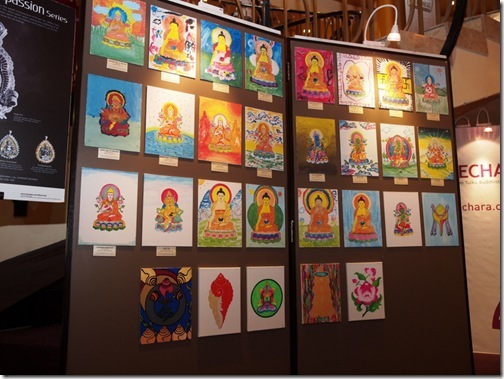 Thank you, Rinpoche and blog team for sharing this wonderful updates. Yeah! 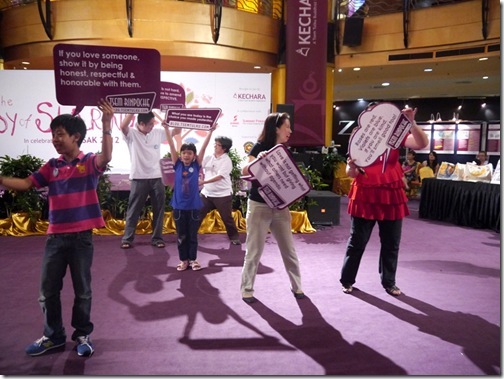 It was an amazing roadshow with its diverse events and great awareness for the Kechara organisation. I love the long tall banners and the amazing Food Bank. I dunno where Dato Ruby got that idea but it was certainly effective. Every evening, the bins were piling in with food. 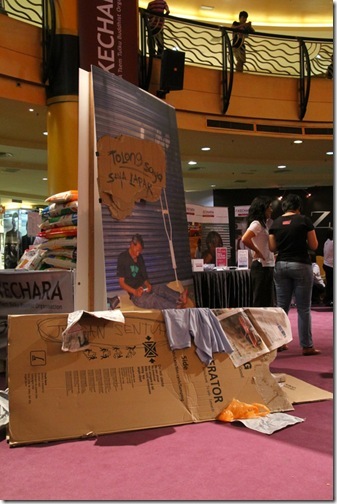 Thank you Sunway for doing all this. 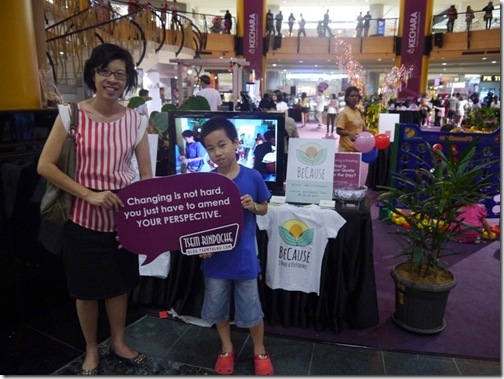 Thank you for the lovely info of the Kechara Wesak Fair at Sunway Pyramid. 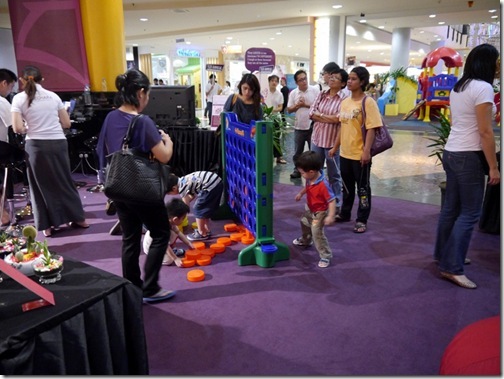 It was in a spectacular position, thanks to Kevin Tan’s assistance – on the lower ground right below the main entrance so that all visitors to the busy Mall would come in and look at the activities happening there over the weekend. 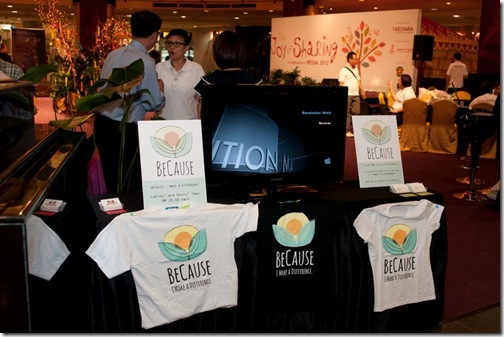 The variety of performances and activities really gave people a different perspective of Wesak – which celebrated the Joy of Giving. 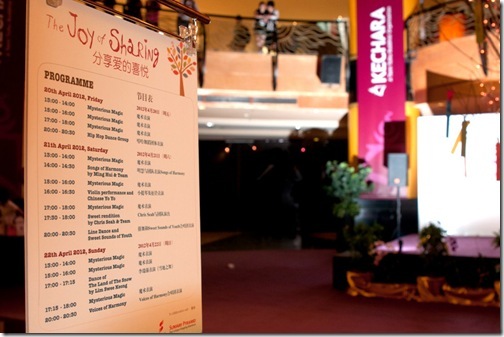 People often associate Buddhism with austerity and silence.. this is a different presentation which shows that Buddhism can be joyful and fun – yet with the core values of giving and sharing. Thank you to all those who worked so hard over the weeks and months to plan for this and the volunteers on the three hectic days. It was a great time had by all! 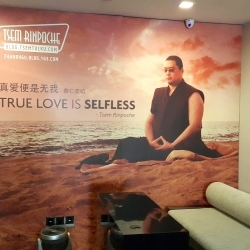 Thank you most of all to Rinpoche who shows us that with Dharma, we can be ourselves – but better! First and foremost we would like to thank and congratulate Mr Kevin Tan and Sunway Pyramid Marketing team especially Ms Wee whom has helped and assisted very much in bringing together this event by sponsoring venue and many other things. All Kecharians who were at there helped and worked harmoniously to bring joy, love and kindness to all walks of life there. We would like to thank all the committees and volunteers whom has came and helped to bring this event a joyous one for all. 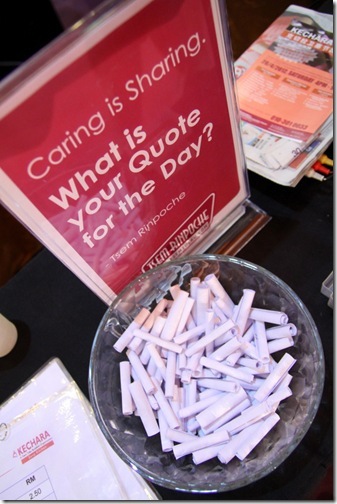 Most importantly, we would like to thank Rinpoche’s blessing and the blog team for posting up all these beautiful pictures to share. 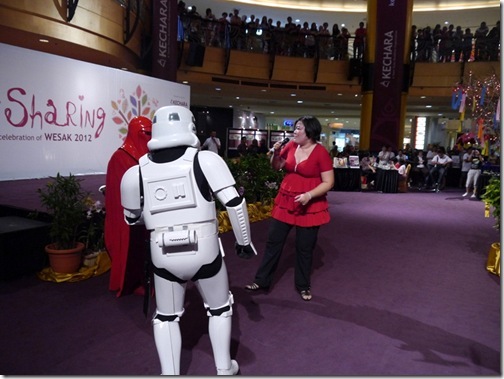 Nothing , not even the Dark Forces from Star Wars could dampen the spirit of Kecharians during the 3 day Sunway Pyramid Wesak event. I believe the Joy from sharing is all conquering. I congratulate all the organising committee members, volunteers, friends and sponsors who had helped made this event a success. 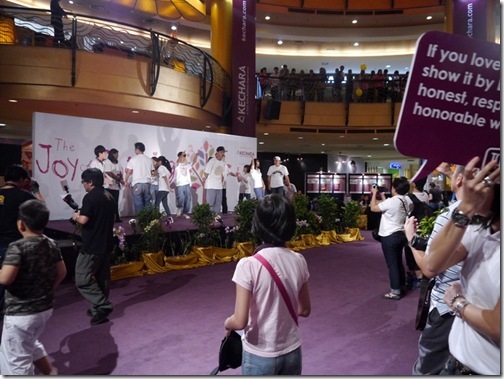 In particular Kevin Tan , the COO of Sunway Pyramid who went out of his way to accomodate us. Last but the most important , we thank our Lama and Guru for blessing and inspiring us always. Wow! 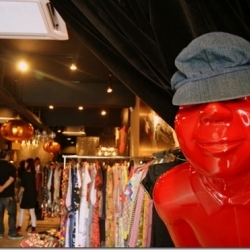 Thanks Beng Kooi for all the exciting pics! 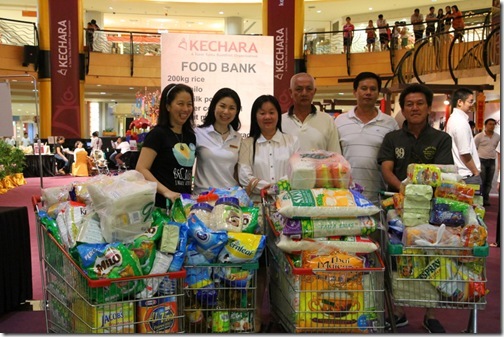 A BIG THANK YOU to Sunway for having Kechara!!! This is such a different Wesak fair. 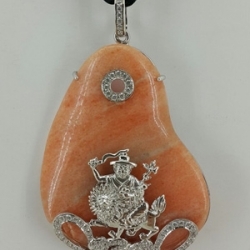 I like it very much because it embodies the qualities for Buddha’s teachings. 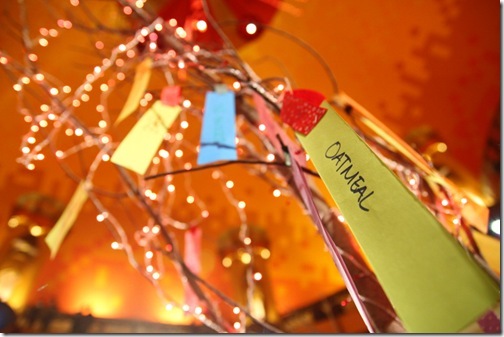 There was so much love, kindness, harmony and care in the event. The energy was wonderful! 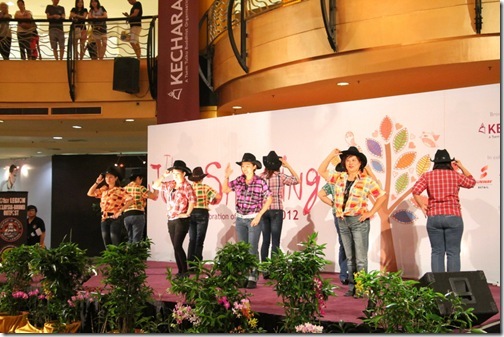 Thank you to Sunway Pyramid management team for their support in making this event a success. 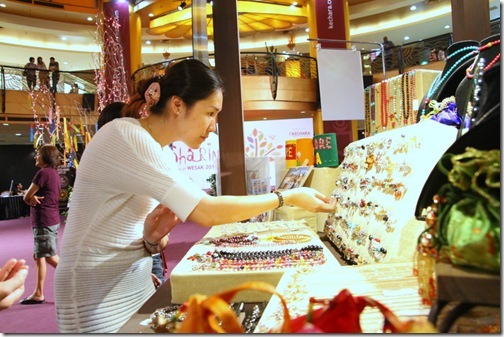 Despite being the 3rd weekend of the month (usually slow on retail sales as most people had finished last month’s pay while waiting for the next pay cheque) Sunway Pyramid was packed with shoppers. The entire 3-day was busy for those who were on duty, but it was a good avenue to share our joy with so many people. 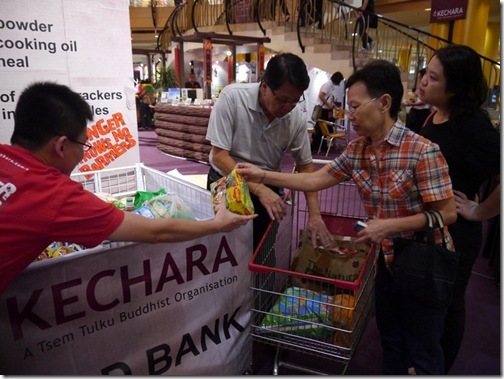 To those shoppers who so kindly donated to Food Bank, we thank you for your generosity and look forward to seeing you in Kechara! This is fantastic – so lively, so unusual. 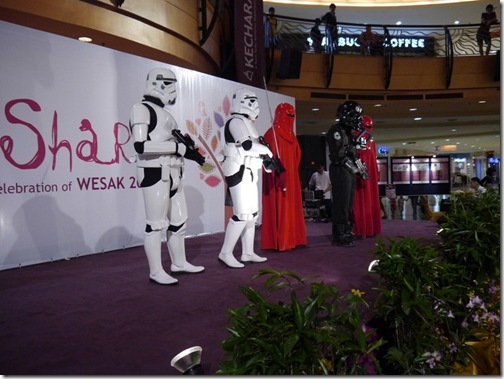 I don’t think I’ve seen Wesak celebrated in such an eclectic way before – especially not with Star Wars characters from the “Dark Side”? 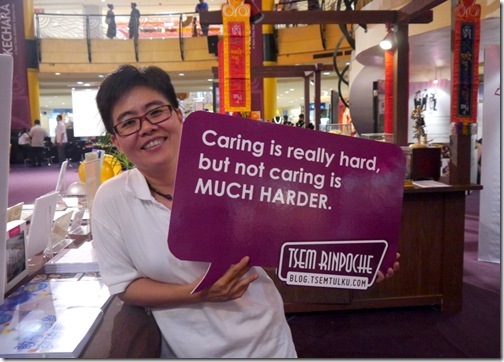 Kechara certainly does it differently! 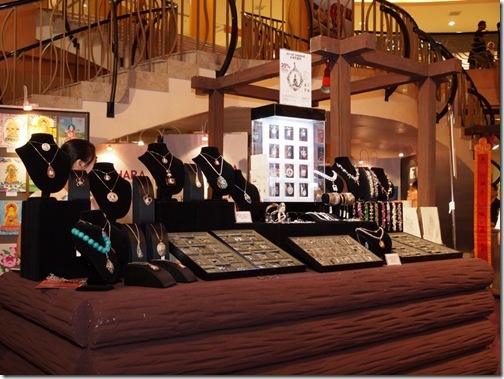 I wanted to also take this time to thank Sunway for their HUGE support not just in this event but continuously. 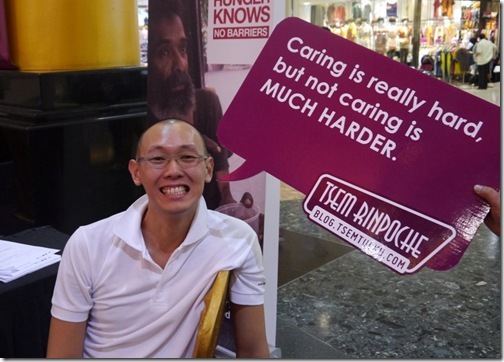 Kevin Tan has been instrumental not just in supporting this Wesak event but is also a member of the education committee in Kechara. 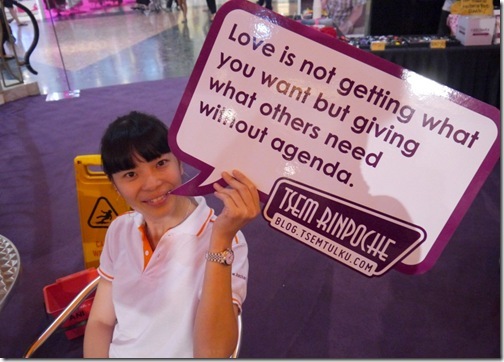 His lovely wife Michelle is also in edu comm, involved very much with the Manjushri Kids’ Class. 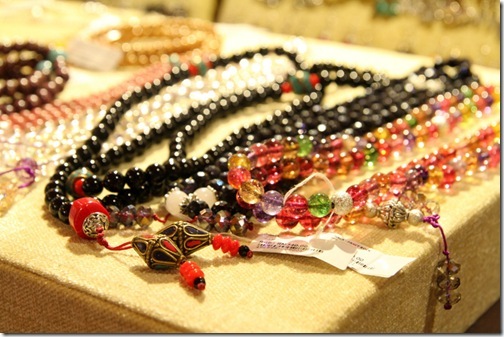 So they are bringing Dharma to people on different levels – through education programmes, and also through shopping! Thanks Kevin and Michelle. Well done to everyone involved. Those quotes are fantastic too – a great way for bringing the blog to people and sharing wisdom in a truly modern way – futuristic even, with Star Wars! Wow that must have been wonderful! In H.E. 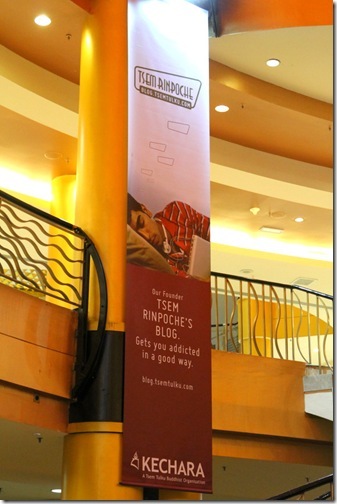 Tsem Rinpoche’s blog, Rinpoche was kind to extend his appreciation to the management team of Sunway Pyramid. Actually, I am guilty of not doing enough to benefit others consistently. 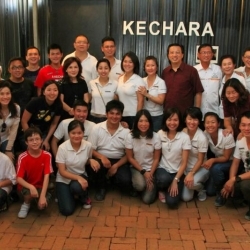 Instead, I am very gratefully to Kechara for giving any opportunity to benefit others. I, instead, is apreciative. 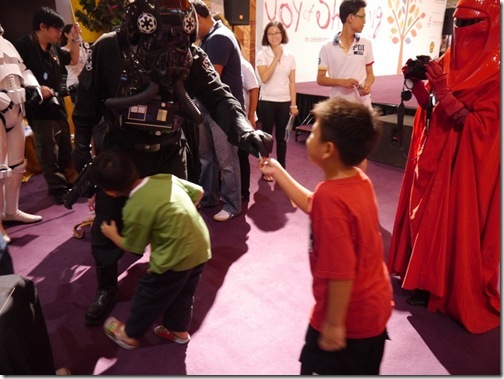 Wow, Darth Vader and his Dark Side troops coming to visit Kechara Wesak Fair at Sunway Pyramid!! and join in The Joy of Sharing, 10 AM to 10 PM. Sunway Pyramid main concourse. U can’t miss it. Thanks for sharing this amazing updates. All the pics all very nice! 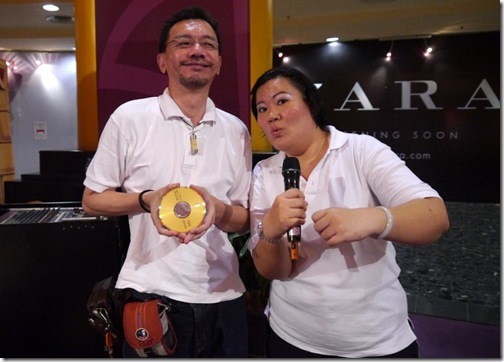 Pastor Henry Ooi on What’s Your Retirement Plan?